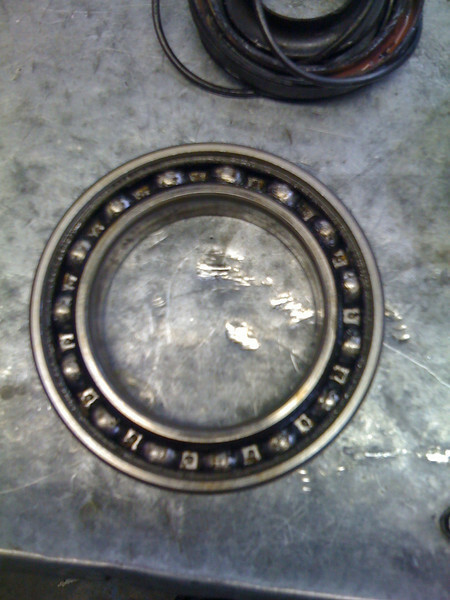 Final drive main bearing. Looks good, but feels notchy. Replaced just as a precaution.